Today will be my first day back in the office after our trip to France ending at the beginning of May 2015. I am writing this post in advance so you will all have to wait to see what magical things I found on our trip. If you would like to read my dairy of the trip, click here. 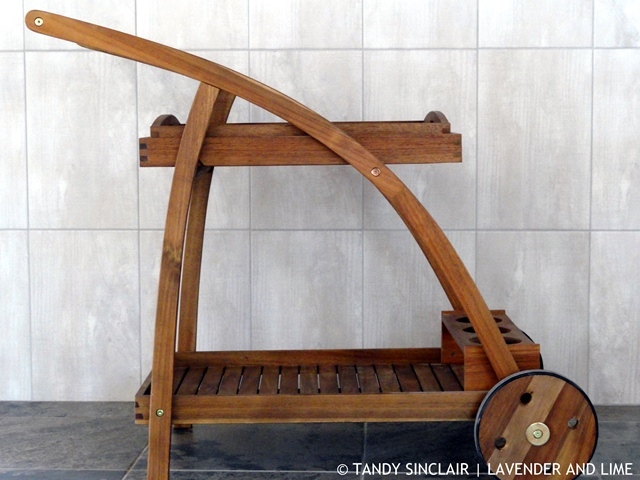 Celia from Fig Jam And Lime Cordial gathers us together each month to show what is on our kitchens, and in my kitchen this month is the start of a kitchen! I bought a butlers tray as my parents came to visit on Easter weekend and the bedroom they stayed in is not quite finished. The butlers tray worked a treat for their morning coffee and as a table. I kept the removable tray part in the cottage kitchen to take things back and forth to the house. Here you can see the tiles we have chosen for our kitchen. For our Passover dinner I decided to serve quails eggs, instead of the traditional hens eggs. I unpacked my Chinese tea set that Camilla gave me for my 30th birthday. This is the first time it has been used! I needed two more cups to serve the quails eggs and I settled for a set of egg cups from Le Creuset. I had thought that someone, sometime would like soft boiled eggs and hopefully I get good use out of them. I have been sent a wonderful collection of recipe books to review. 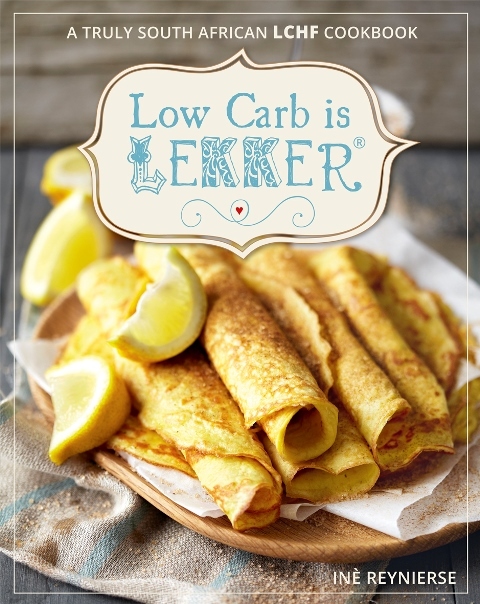 The first on this month’s list is Low Carb Is Lekker. Lekker translates literally from Afrikaans as being nice but it means so much more than that. In food terms one would think of the words delicious and tasty. You can read my review here. 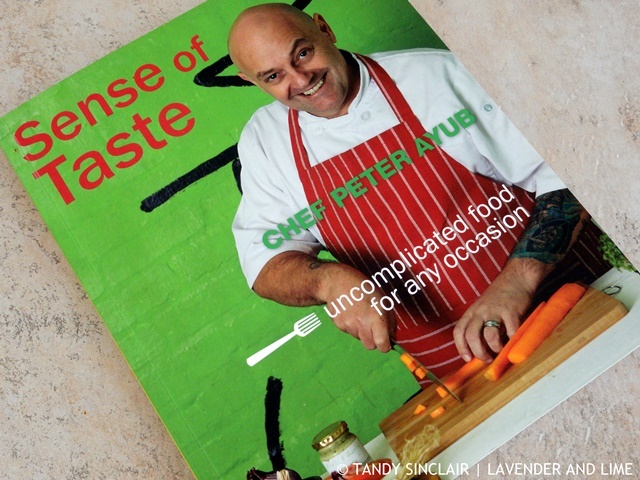 Debbie Ayub, the wife of Chef Peter Ayub invited me to the book launch of Sense Of Taste. Sadly I was unable to attend but she kindly sent me a copy of the book to review. As I type this, the book is sitting on my dining room table waiting for me to test recipes. what a superb tea set. i love the colours. and the butler’s tray is amazing. i have never seen one before. pretty egg cups too. Love that butlers tray! 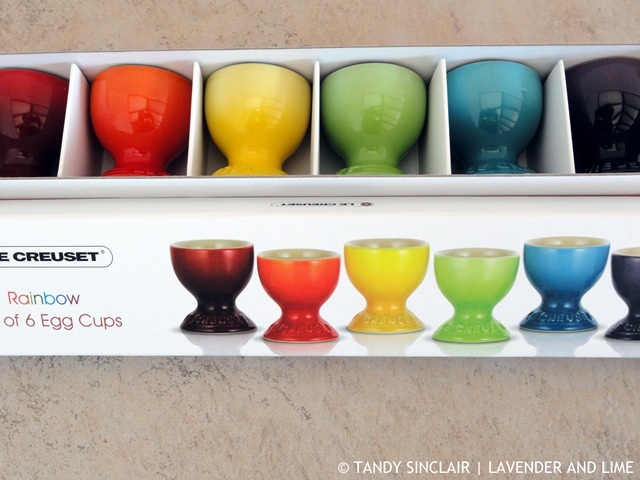 The egg cups are also adorable, the colors are great. The tile looks lovely, can’t wait to see the finished kitchen. I Love butler’s trays like that Tandy and love your Chinese tea set! I can’t wait to read more from your travels and thanks for this month’s kitchen view too! 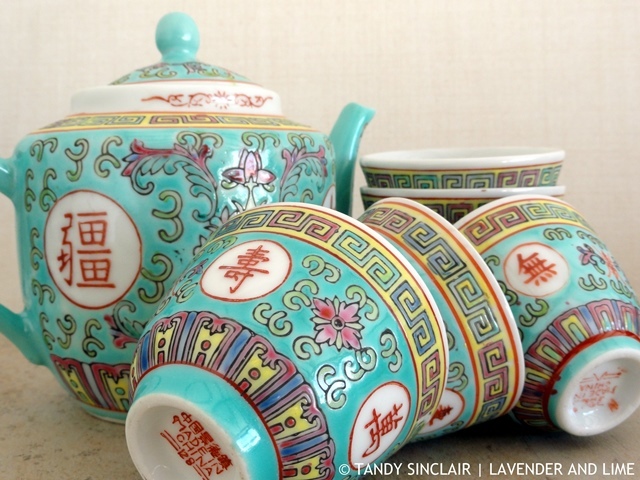 Love both your butler’s set and that pretty Chinese tea set, lovely colours! Sorry, commentluv is playing silly buggers, it doesn’t seem to like my In My Kitchen post. Don’t know what I’m doing wrong! Welcome home Tandy… trust your trip went well? Those rainbow egg cups are very bright and cheerful. I love the butler’s tray too. All went well until we got to the airport! You must be getting ready to leave soon? Love your new egg cups! Your butlers tray look fabulous! I have 2 old fashioned tea trolleys – the one in the dining room has photo’s on it. Have a wonderful day Tandy and welcome home. Gosh, the time went so quickly. Your kitchen tiles look wonderful, can’t wait to see the finished room. Cannot wait to have you visit! Our house has ‘been on the way’ since 2003!